There’s no doubt about it – if you’re a prepper, you absolutely need to own an emergency bivvy bag. 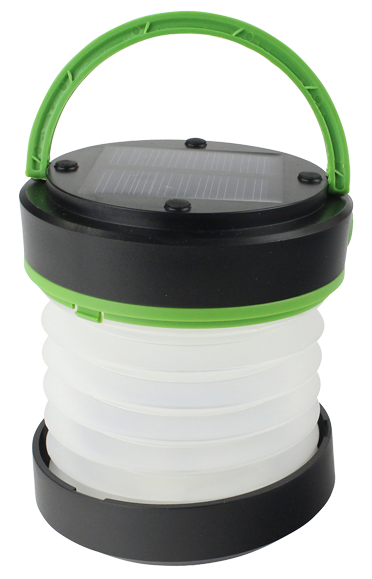 Many of you have probably seen these in survival stores and camping supply shops. 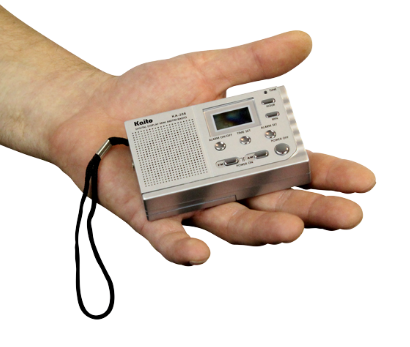 However, this is one of the survival products that eludes many preppers as they prepare for an Sf fHTF situation. Whether you know all about these survival tools or you’re hearing about them for the first time, I’m about to teach you all about why they’re one of the best pieces of prepper gear you can own. Note: We’re SO PASSIONATE about emergency bivvys that we even wrote a SECOND blog on the subject! Read it here! First off, a bivvy bag (or bivouac sack) is a waterproof shelter that’s commonly used by backpackers, campers, mountaineers and preppers. 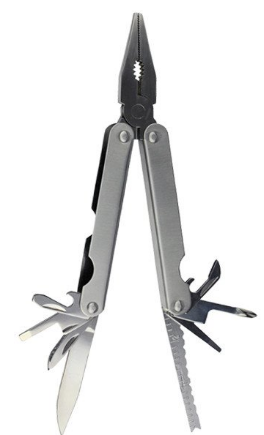 This has been used primarily during multiple day backpacking and hiking trips. This is a great alternative to a tent, since the bag is much cheaper (around $25) and it still protects you from many of the elements. Most bivvy bags weigh less than 4 oz. – WAY less than the average tent you’d find. 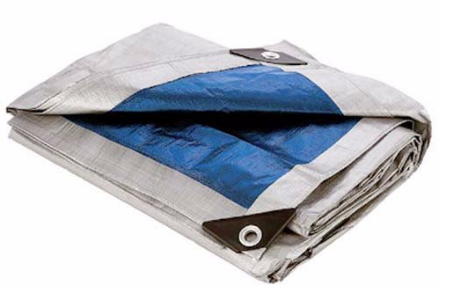 Plus, many of these bags fold up and fit compactly inside a convenient stuff sack, making it a breeze to add to your bug out bag or camping supplies. 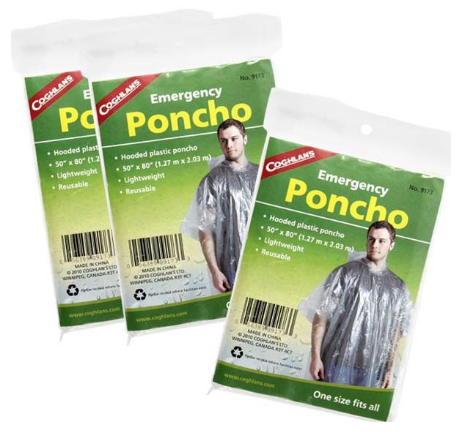 These emergency bags are great at helping prevent the rain and wind from hitting your skin. 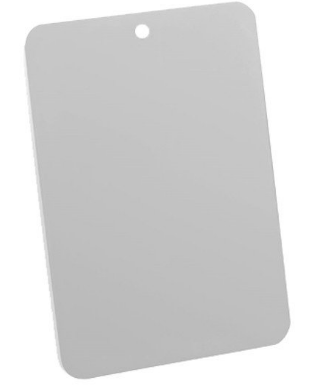 Not only is its thin material surprisingly strong (tear-resistant, windproof AND waterproof), but they also have sealed seems, providing a protective barrier from the cold. Note: If you need more survival tools that will help protect you from the elements, click the images below. What’s cool about these survival tools is that you can either sleep inside them or stuff your sleeping bag inside them and then crawl in the sleeping bag to keep you warm and protect your sleeping bag from the rain, wind and cold. Setting up a bivvy bag is also a much easier alternative to setting up a tent, as the bag takes seconds to unwrap and lay flat on the ground (or to wrap around your sleeping bag). Tents, as we all know, can take much, much longer. One great advantage of bivvy bags is that they provide you a waterproof shelter that’s WAY cheaper than the cost of a tent. For example, you might spend hundreds of dollars on a tent, but the average bivvy will run you about $20. 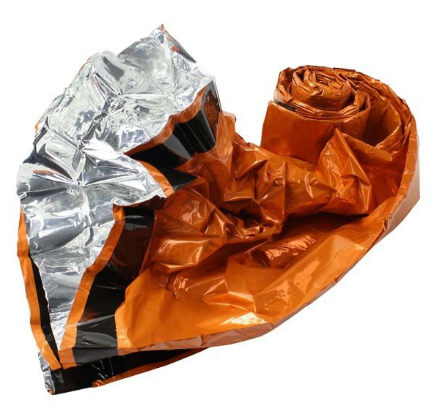 Many emergency bags are brightly colored (such as bright yellow/orange) in order to help you get found by rescue teams if you end up in a survival situation. Whether rescuers are coming from the ground or the sky, they’re sure to see you wearing these emergency colors. 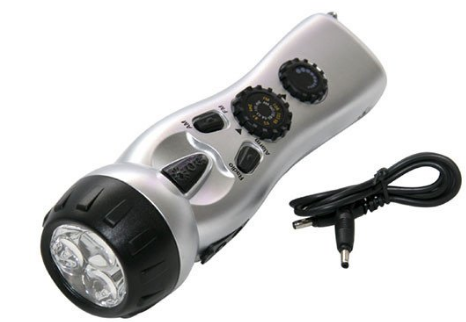 These survival tools are also crucial to keep in your car at all times. That’s because they help keep you warm; so if you’re stranded on the highway in the wintertime, you can curl up inside this life-saving bag to heat up your body and to help prevent hypothermia. These bags have also saved countless lives while people laid in them waiting for ambulances after an emergency, or waiting to be found by rescue teams. 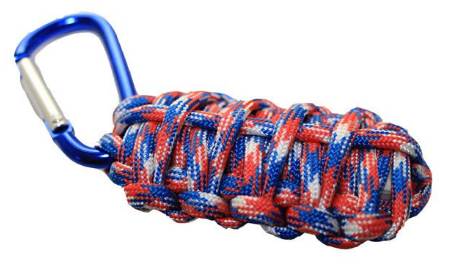 This truly is a life-saving piece of prepper gear! 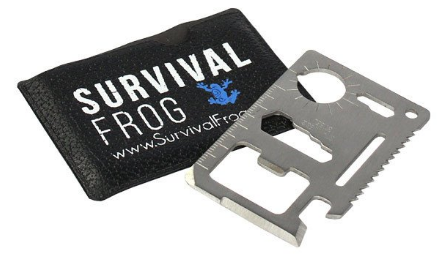 Well there you have it – six great reasons why this incredible survival tool tis essential for every prepper to have in their bug out bag, survival kit and camping supplies. We here at Survival Frog believe that these bags are an essential survival tool for hiking in the backcountry, bugging out after SHTF, or just warming your body up in the cold outdoors. In fact, this is such a life-saving piece of survival gear that we’ve even made our own version: The TACT Bivvy! 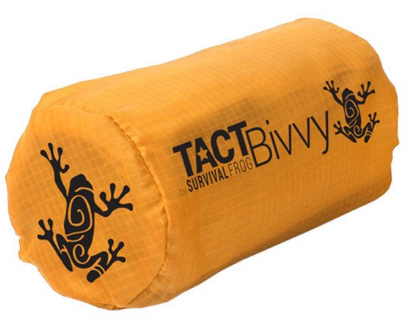 The TACT Bivvy is everything you need and expect from an emergency bag. It weighs only 3.8 oz. and easily folds inside a convenient stuff sack for easy transport. 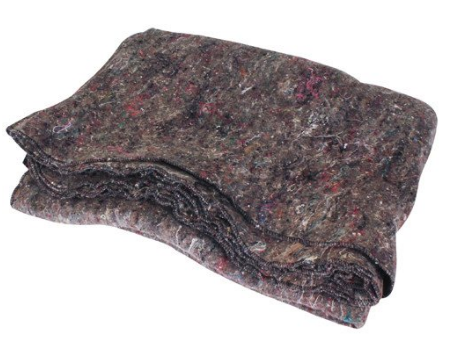 It’s also incredibly durable, providing you a windproof, waterproof AND tear-resistant shelter from the frigid temperatures. The coolest thing about our TACT Bivvy, however, is it’s lined with patented HeatSheets® material, which reflects your own body heat back to you. It can even increase your body temperature by 20°F! If you still aren’t convinced that the TACT Bivvy is as awesome as we say it is. just take a look at these awesome 5-star reviews we’ve gotten on it. (Also, keep in mind this survival product has never received anything lower than a 4-star review!). I tried the bivvy bag outside in 35 degrees. Stayed warm and comfy. Also got 2 more for family gifts. Great price fast shipping. Thanks. [whether] that Hike takes a Bad turn or you get lost on your next hunting trip. 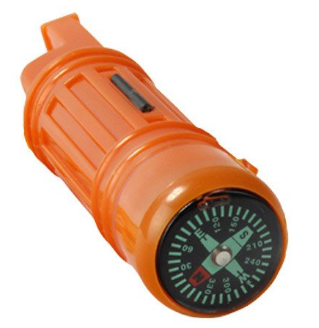 Its bright orange color will help you be seen from the sky if they have to send out the search party to bring you back alive! They were right when they said this was the smallest sleeping bag I’d ever see – fits anywhere and definitely a must for a bugout bag. Now that you’ve seen how awesome our TACT Bivvy is, click here or on the image below to snag one for yourself! 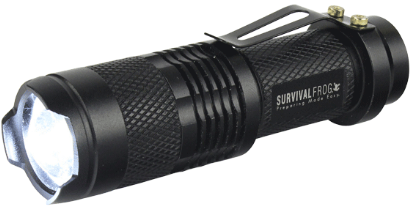 After all, winter is coming, and you’ll need it for all your awesome outdoor adventures (or to prepare for when SHTF)! 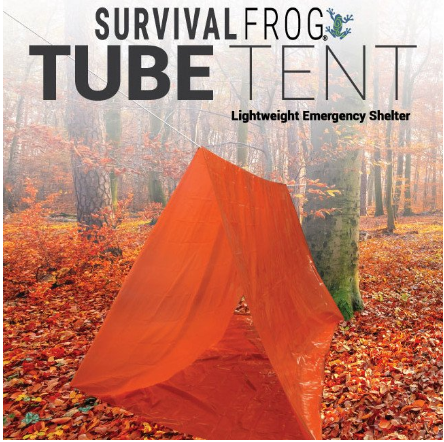 This entry was posted in Camping, Cold Weather Survival, Emergency Preparedness, Outdoor Survival, Prepping, SHTF and tagged bug out bag essentials, survival, what to put in a bug out bag on October 26, 2016 by Survival Frog.